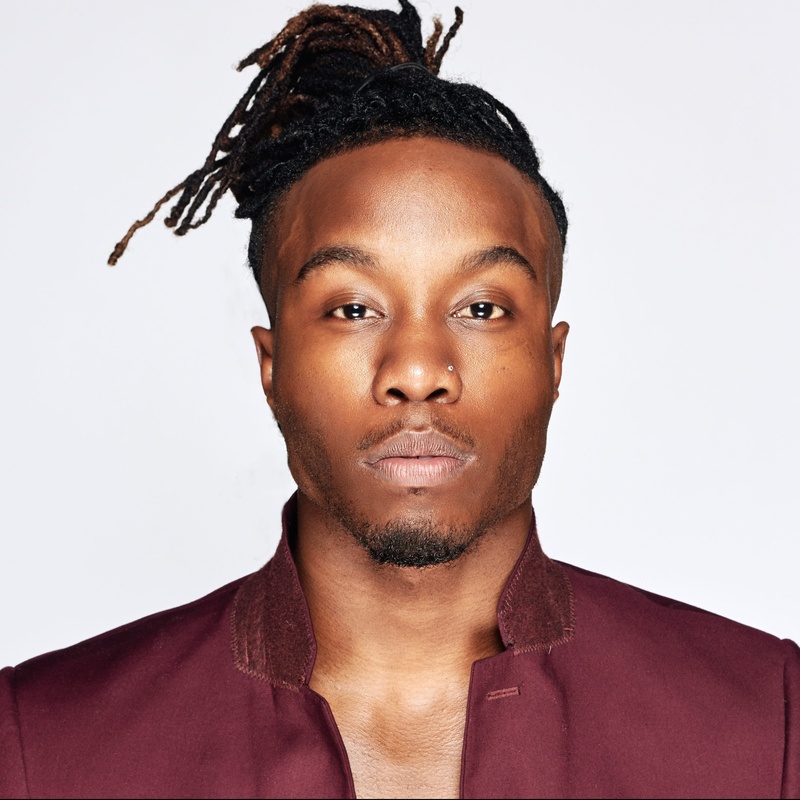 Orignally from Indiana, Will "WilldaBeast" Adams moved to LA to pursue his dance career. Dancing for artists such as Usher, T-Pain, The Black Eyed Peas, Jason Derulo, Zendaya, 5th Harmony, Demi Lovato, GLEE, X-Factor, Nissan, MTV, Butterfinger, and Madonna he found a love for choreography. This allowed him to choreograph for artists including T-Pain, DJ Tiësto, GRL, Erika Jayne, ABDC, So You Think You Can Dance, and Nike.